Mobile RFID (Radio Frequency Identification) is a new application to use mobile phone as RFID reader with a wireless technology and provides new valuable services to user by integrating RFID and ubiquitous sensor network infrastructure with mobile communication and wireless internet. However, there are an increasing number of concerns, and even some resistances, related to consumer tracking and profiling using RFID technology. 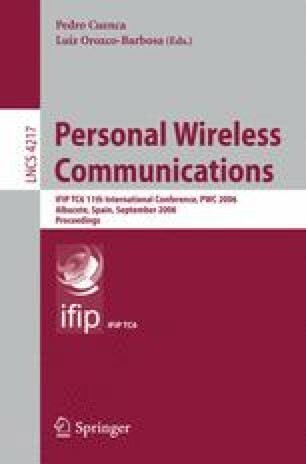 Therefore, in this paper, we describe the security analysis and implementation leveraging globally networked mobile RFID service which complies with the Korea’s mobile RFID forum standard.